As a professional who is driving school students to and from school every day, you know first hand the risks of distracted driving! Beyond the internal distractions coming from students on the bus, school bus drivers must be alert and practice defensive driving on the road. Additionally, school bus drivers are not exempt from the compulsion of distracted driving. 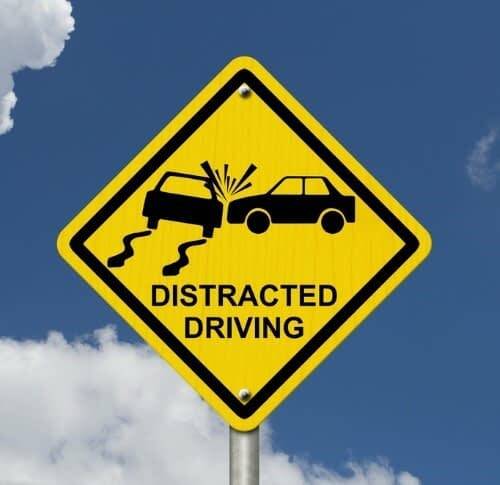 Use the Distraction & Driving Training Curriculum to teach drivers the facts, figures and science of driver distraction and how to overcome distraction while driving and improve focus to keep your student riders safe. More information on the Distraction & Driving Training Curriculum here.